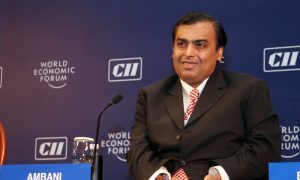 Reliance JIO is on a customer acquisition spree. They are offering free data and calls till December 31st to win customers from other Telecom Service providers. Well their software made a mistake and this is being circulated in various channels. 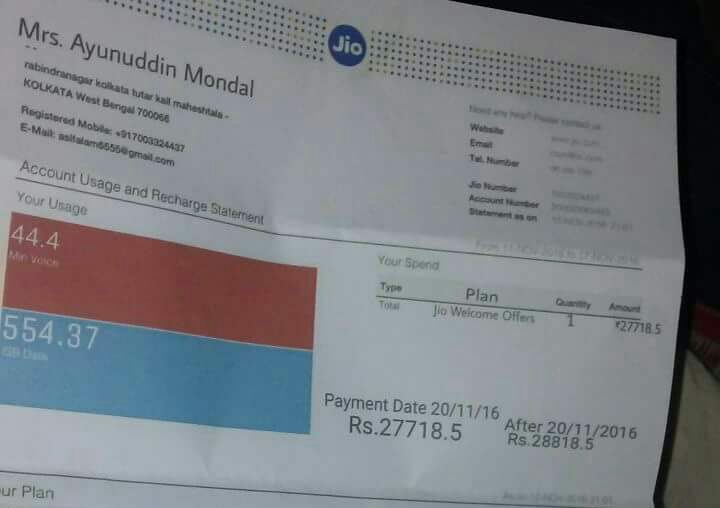 A Reliance JIO customer gets a bill of Rs 27718. Well this shows that there must be a problem in their billing system. This is not the first time this is happening; previously a LinkedIn user shared a post saying that he ran out of data. Now a bill to their customer will not win customer retention. Below is the bill sent to us. This image was shared to me by Whistle news. 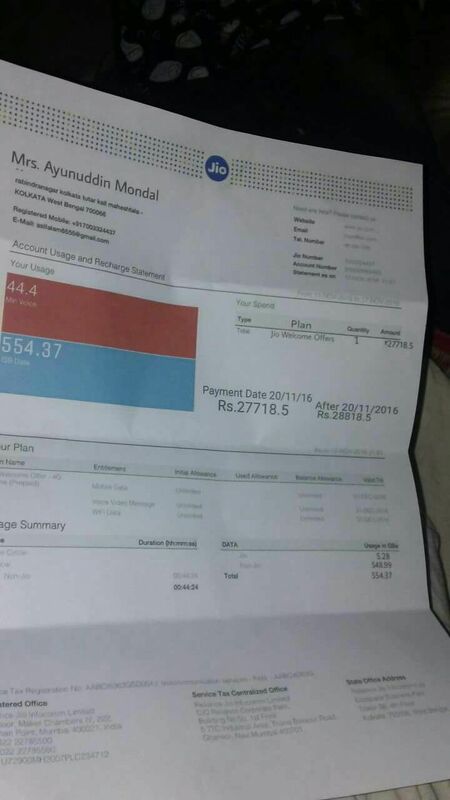 The user also specified that many of his employees also received such bills and he was shocked to see this. 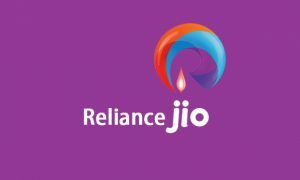 I like Reliance JIO for their free data and calls offer. The network is bad and connecting to other operators is a challenge. But because they provide free data I make calls over Skype and Whatsapp. If they start sending such bills before 31st December, I’m sure their customers will move out of their services. 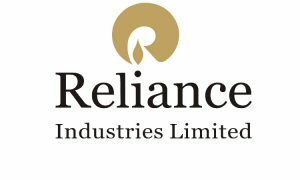 Read more news on Reliance JIO. JIO is working on their low cost services model since years. They go the model right and got $100 Million worth PR for free but this bill shows that their tech needs some major improvement. If their tech is provided by vendors, then they should think about approaching other reputed vendors. If the tech is developed by their in house team, they should hire better resources. On this whole a Reliance JIO customer getting bill before 31st December is not acceptable. 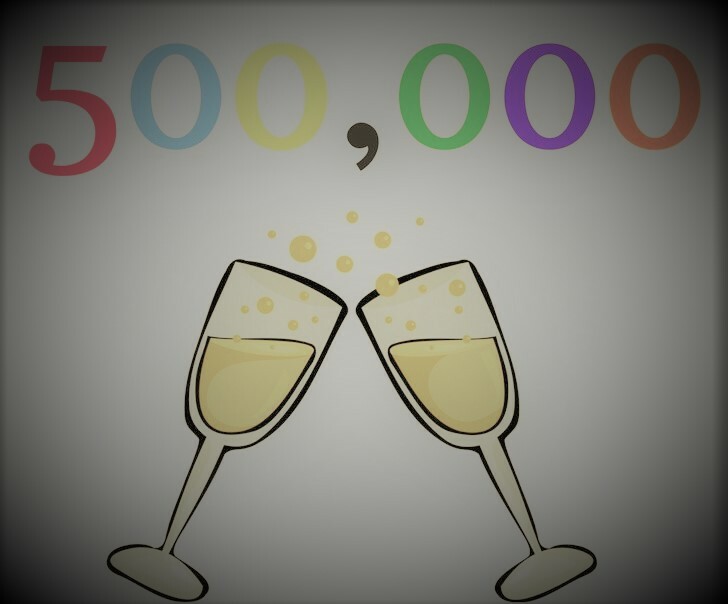 Note- This story is based on a tip, this is not yet verified. Read more Telecom News.